It will take 2 minutes to see if our retailers can come up with a better offer. And 3 more minutes to swap energy retailers – if you see a better rate. We are expert in using LED LIGHTING to reduce energy demand for Commercial & Strata buildings. 77% on energy and maintenance savings – based on the Before and After energy bills. Welcome to Energy Cost Attack where reducing your power bill is at the heart of what we do. We are experts in optimising your NSW Government Energy Saving Scheme rebates. We reduce your energy bills by 50-80% depending on the lighting application. We are leaders in Dimming technologies for LED lights. We also greatly reduce your maintenance bills, especially for Emergency lights. We permanently remove mercury from your built environment – and properly recycle any mercury-laden fluorescent lights so the mercury is captured. Tim Etheridge is a Strata lighting specialist. 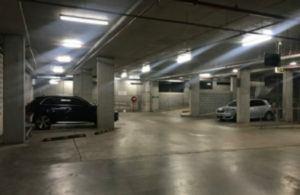 He has worked in LED lighting for strata properties exclusively for the last 5 years and knows what works in strata properties to reduce energy and maintenance bills. Tim is a member of Strata Community of Australia. 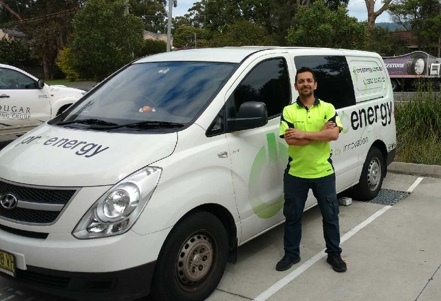 He works with Proenergy to deliver and install the solutions he puts together. You get the best of personal service with Tim and a solid operation from Proenergy to deliver a quality solution. We have completed hundreds of LED lighting projects. I am fortunate to work with the Proenergy guys to supply, install AND support our warranties. As a team, we are totally focused on making our clients satisfied. We have an expert team of experienced specialist lighting electricians, who work with us full-time. Here is our secret weapon – Daniel is our Field Services Manager and he makes certain everything is working at the end of a job – and long after when any warranty issues need to be honoured. 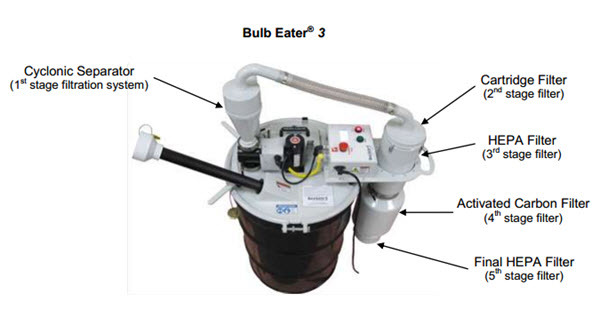 FACILITIES MANAGERS – Get on board with the Fluoro disposal machine that works. Crush 1,300 4 Foot fluorescent tubes into a 200 litre drum, safely. Energy Cost Attack is the importing agent for Aircycle USA. Go here to find out more…. Over 5,ooo fluoro tubes in 4 200 litre drums – safely.